At least 11 people were killed and 15 others were injured Wednesday during a suicide attack in Iraq’s western Anbar province, an Iraqi commander told Anadolu Agency. 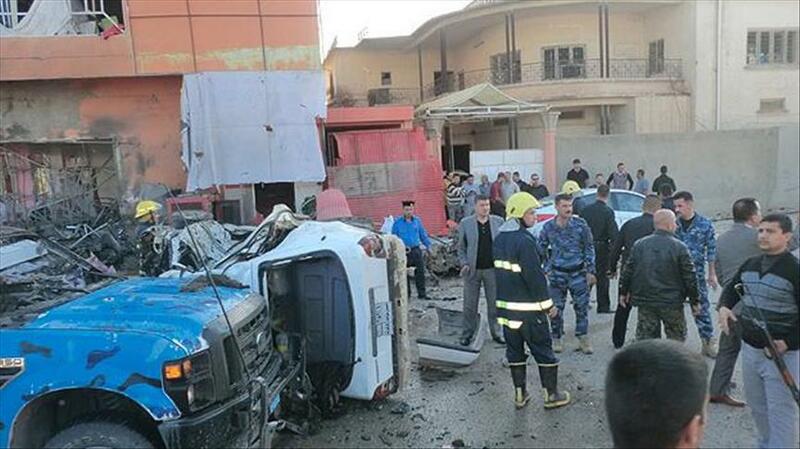 The suicide bomber blew himself up in a café in Hit district of the province, Brigader General Settar al-Hamed said. A temporary curfew was declared in the area, he added. There was no claim of responsibility for the bombing.